Pricksongs & Descants, originally published in 1969, is a virtuoso performance that established its author”already a William Faulkner Award winner for his first novel”as a writer of enduring power and unquestionable brilliance, a promise he has fulfilled over a stellar career. It also began Coover’s now-trademark riffs on fairy tales and bedtime stories. 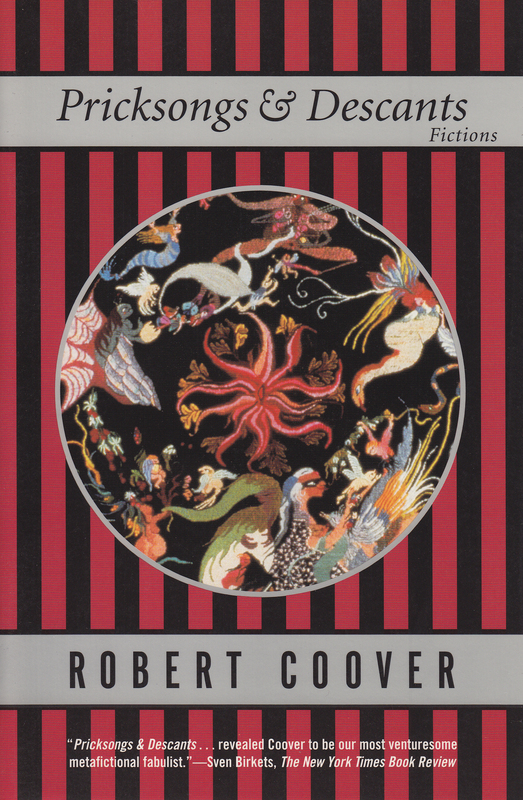 Pricksongs & Descants is a cornerstone of Robert Coover’s remarkable oeuvre and a brilliant work by a major American writer.